Reach out to our professionals today for questions, concerns, or class and schedule information. Contact us at 618.659.0100 or fill out the form below. No matter your starting skill set, we aim to help break down fundamental movements and challenge you to move towards advanced movements. Please take the time to review all the special classes, workshops, parties, and personalized sessions we offer at our studio. 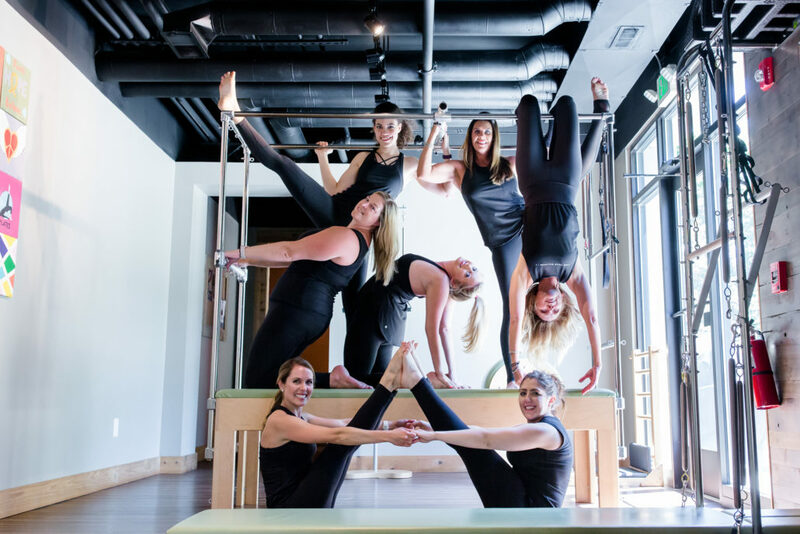 Sign up for any of the above, and start reaping the wonderful benefits of Pilates and barre classes.